Each year millions of dollars in dormant or lost accounts go unclaimed in Maryland. If you know anyone who has ever moved or died, the state may be holding unclaimed cash, lost securities, bonds, refunds, insurance claims, deposits, jewelry or coins. In addition to money and securities, the state’s holdings include tangible property such as watches, jewelry, coins, currency, stamps, historical items and other miscellaneous articles. After certain kinds of assets have been dormant for three years or more (depending on which type), they are considered “unclaimed funds”, and the insurance company, financial institution, or corporation holding them has to turn them over to the State Comptroller’s Office. 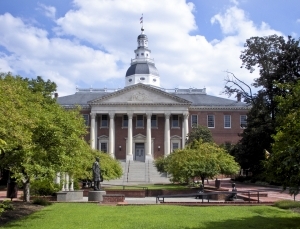 You are currently browsing the archives for the Maryland MD Unclaimed Money category.